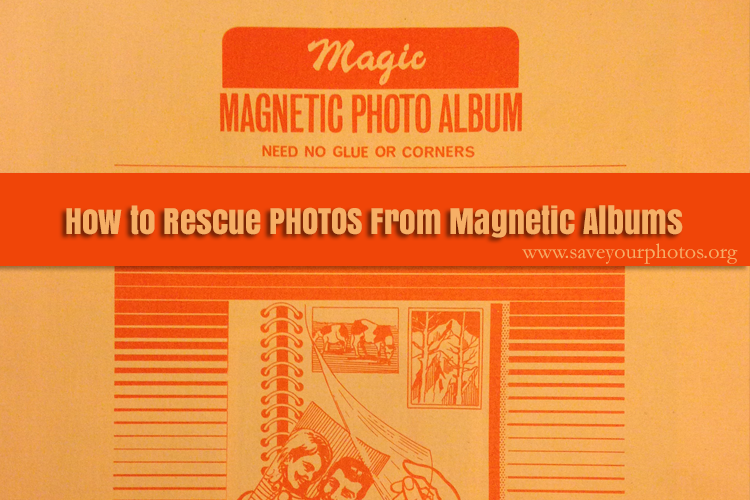 As September comes to a conclusion so too does the third year of the Save Your Photos effort. I hope you were able to take the pledge and receive the valuable daily tips to encourage you to take action with your precious family photos. I enjoyed meeting and talking with some of you at either the Heron's Key Resource Fair, the ARMA Bellevue-Eastside Chapter meeting, or the Save Your Photos Day event at Mercer Island Community Center with other local area photo organizers. Thank you for coming out! I got a little bit of interesting blog-related news. Since last year when the Save Your Photos Day website was created and fellow photo organizers began contributing to the blog, one of my posts is ranked in the top three of ALL time! Please take a few minutes and check these out! Are You a Photo Hoarder?